Talk to Gordon and Debbie Webb about realising your ideal home. 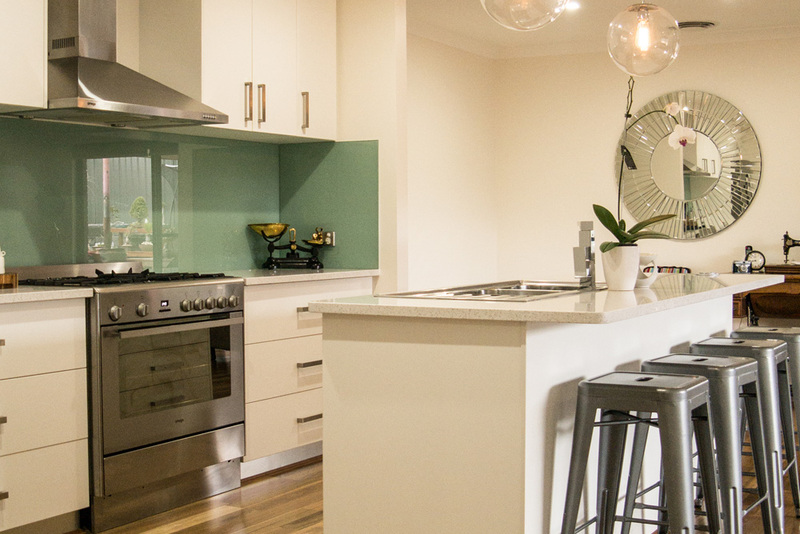 They have over 30 years’ experience under their belts, and they’ll ensure your house is absolutely perfect. 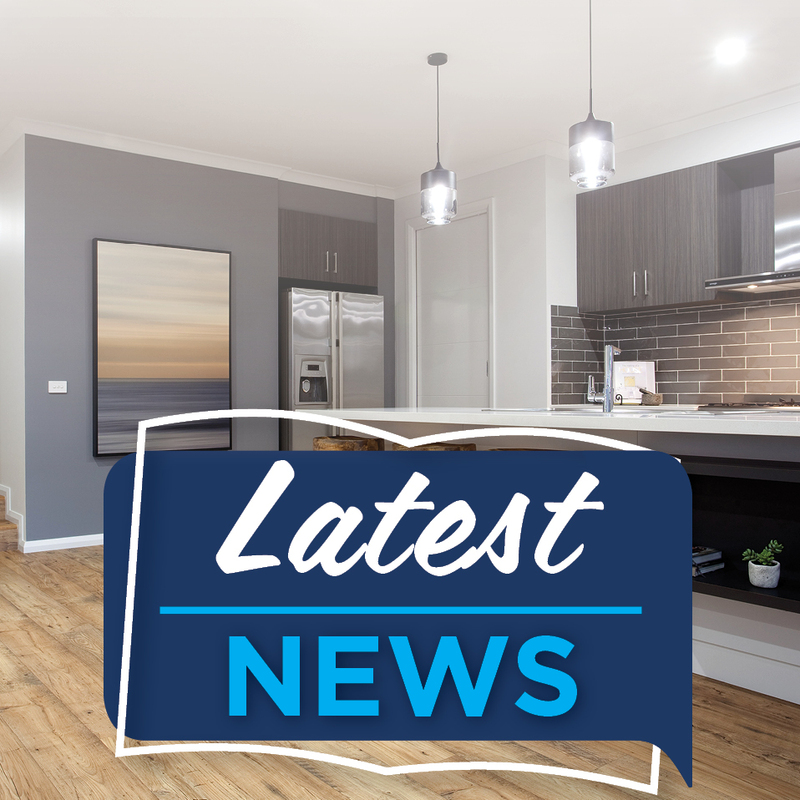 Looking to get your home built quickly and to your exact specifications in the wider Tumut area? Gordon and Debbie Webb are your best choice. 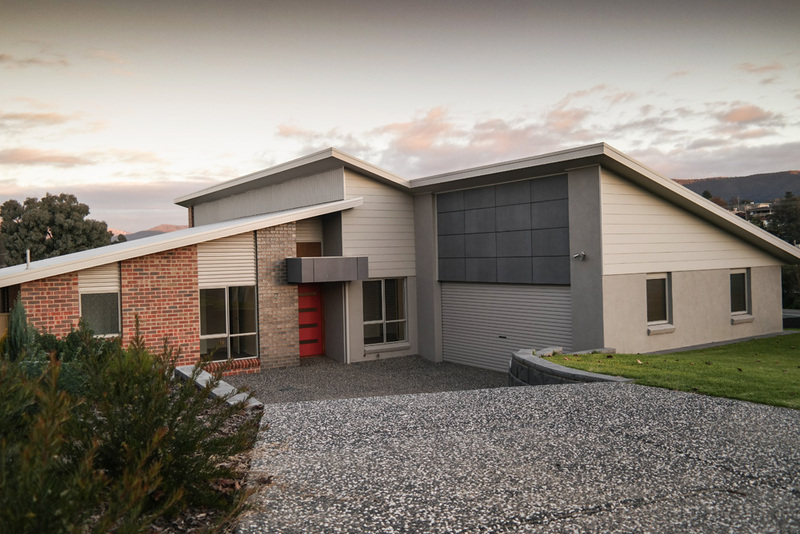 They offer a wide range of affordable single and two storey home designs to suit properties in Tumut, Tumbarumba, Batlow, Gundagai, Jingellic, Adelong and surrounding areas. 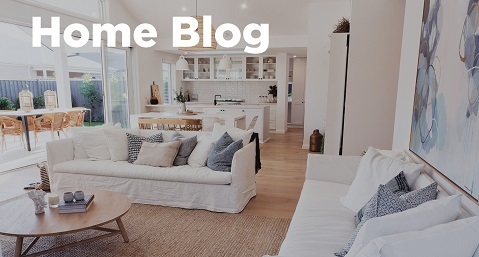 Gordon and Debbie’s specialty is working with house and land packages, creating housing solutions for clients looking for country and acreage-style homes, and designing properties to be built on sloping land blocks. 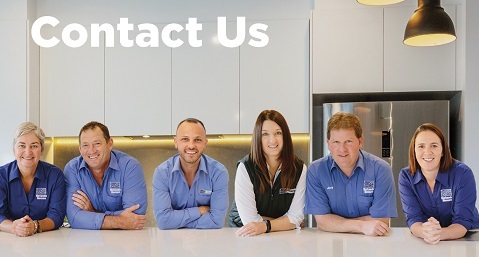 They’re happy to talk to you about any building requirements that you have – their contact details can be found below. 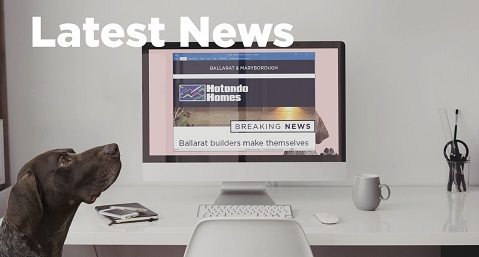 "It was a great experience building our new home with Gordon and his team from Hotondo Homes in Tumut. I couldn’t fault the team at all. They were very easy to deal with and very understanding of our needs and wants for our home." 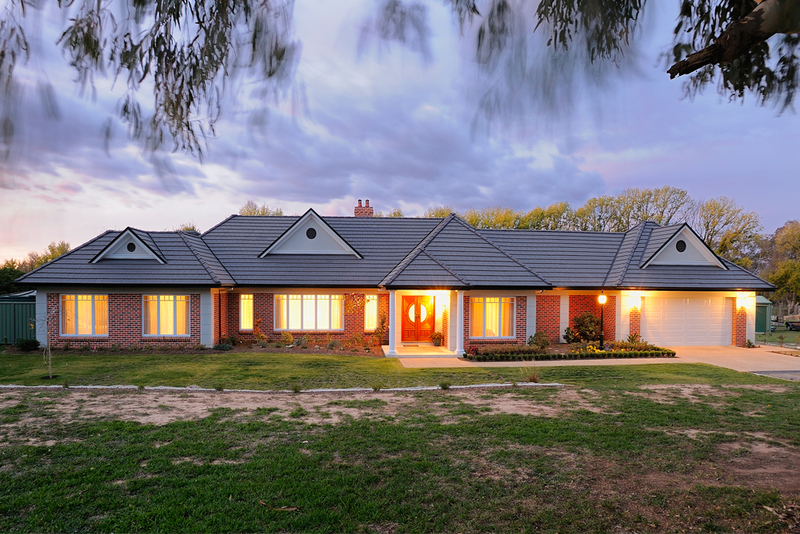 "I enjoyed the process of building my second new home with Hotondo Homes in Tumut. Gordon and Debbie were very pleasant to deal with. I am very happy with my choices, and the workmanship and finishes are of a high standard. 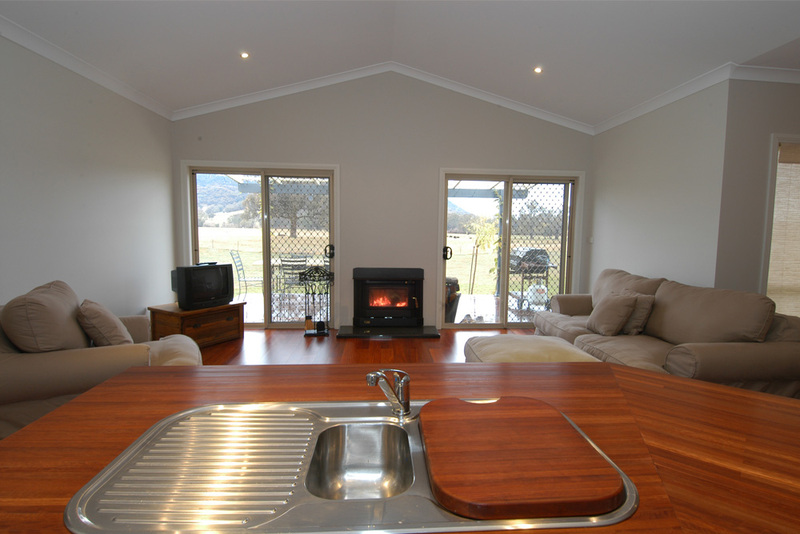 Thank you Hotondo Homes in Tumut." "Gordon and his team were easy to deal with and always answered any questions that we had about our house. 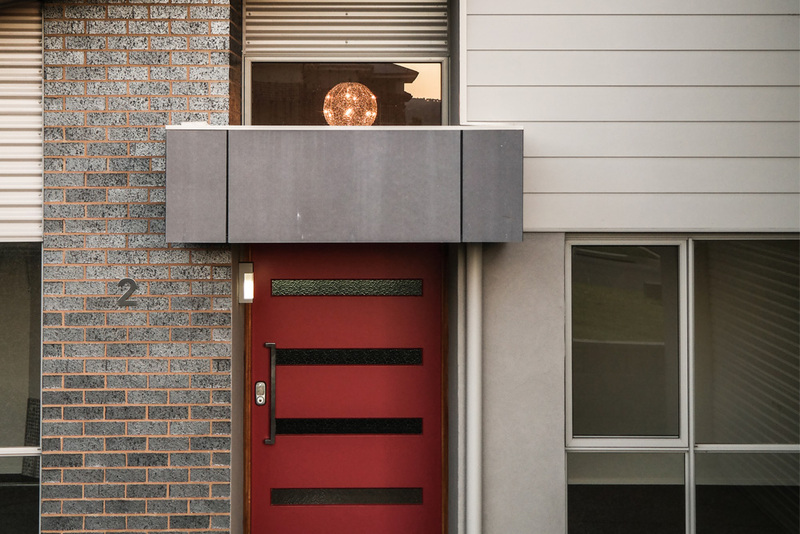 The whole building process from beginning to end was easy and stress-free!" 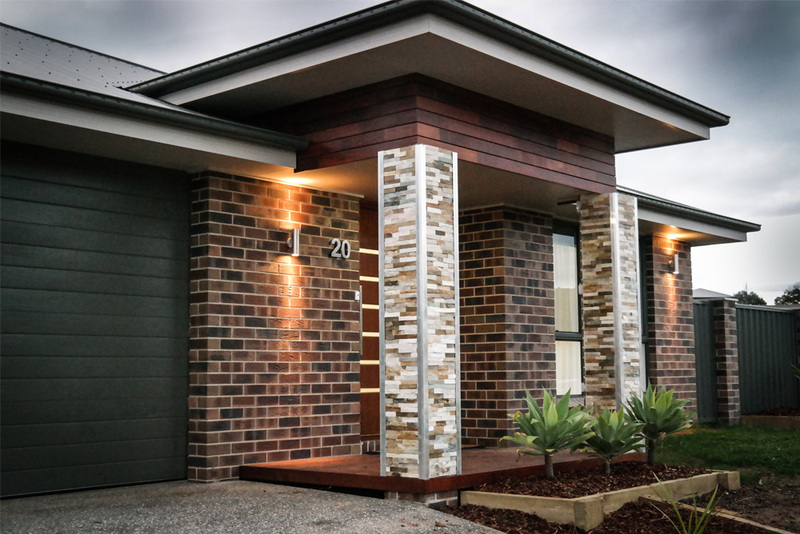 "We were able to build with a local builder and local tradespeople. We had the flexibility to change the design of the floor plan to suit our needs. 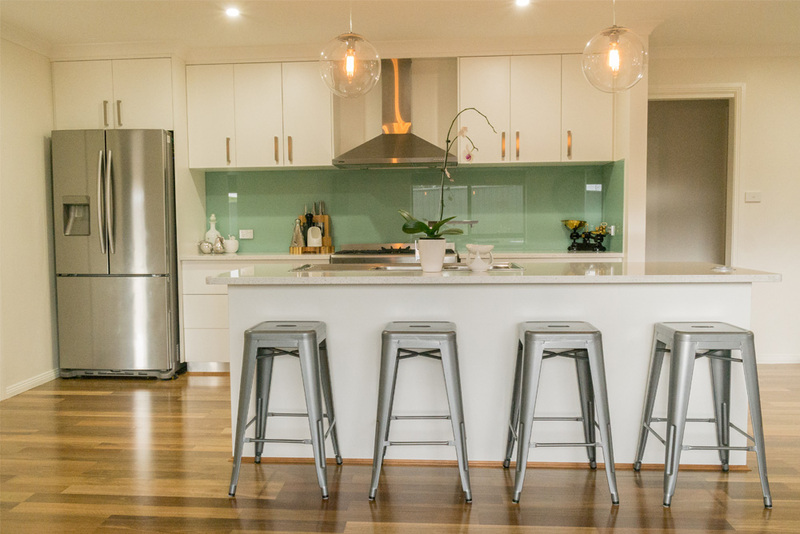 The whole process was ‘hassle-free’ deciding on all fittings, materials, etc. prior to building. Gordon kept constantly communicating with us throughout the building period. He was always very professional, as were his office staff. " 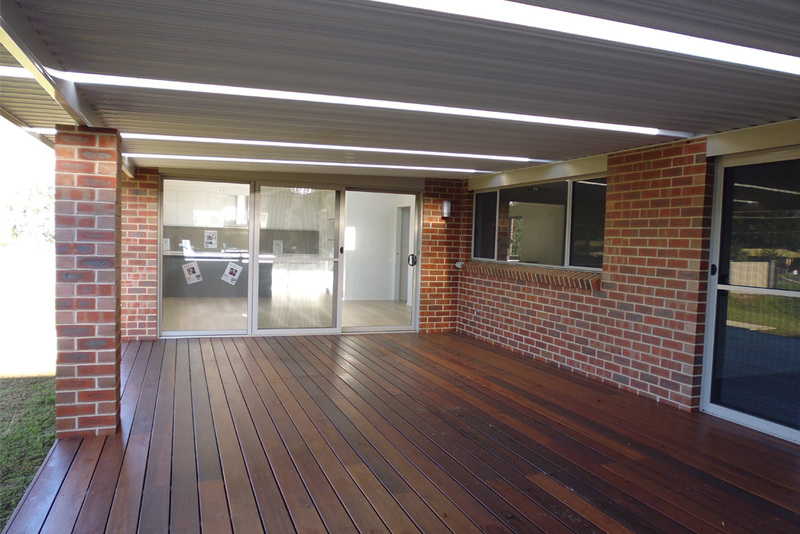 "Great builders, quality job, fantastic experience. Will recommend Hotondo Homes to my friends." "Gordon and his team did a magnificent job. Very friendly, approachable and easy to deal with. Finished the job on time and the house was built with quality standards. Very happy with our new home. " "Friendly but professional relationship with Gordon and his team. Approachable with any issues or concerns addressed immediately and satisfactorily. Available 24/7 before, during and after the build. Met all our requirements but also gave contrary professional advice when warranted. Love our new home, and the Hotondo Homes gift of 2006 Shiraz was a really nice touch!"